It takes a progressive and versatile team to offer the support and direction you need to gain more ground. Ben is the CEO of Comprara – his vision is to support clients to ‘gain more ground’. Comprara’s brands include Academy of Procurement, SkillsGAP Analysis and Purchasing Index. Ben leads the Comprara team who deliver services, tools, training and technologies to organisations in both the public and private sector. Every service accelerates clients efforts to deliver more with the same, or the same with less. Ben was rated in the top 35 of under 35’s by ‘Supply Management Magazine’ and ranked as one of UK’s rising stars (2005), Ben has held distinguished roles including Head of Sourcing Strategy for Ericsson in the UK and Head of Procurement Practice for the Chartered Institute of Purchasing & Supply (CIPS). Comprara works with ASX 200 listed companies (including some of the largest organisations in Australia and New Zealand) giving clients insights into how well they are performing against others and in the context of their own unique strategies. With insights gained and roadmaps developed your capacity will grow to do ‘more with less’ or ‘more with the same’. Debra is an experienced Legal Practitioner consultant for financial services providers, private investors and data-analytics start-ups. 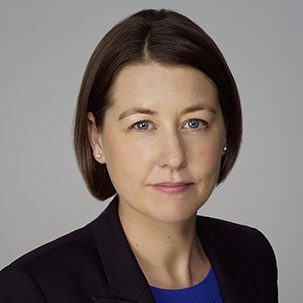 Debra is also an Executive Director of a regtechstart-up, and has worked as a Deputy General Counsel in GE Capital, largest non-bank provider of consumer credit in Australia and New Zealand. She has also taken a role of a Senior Associate in Skadden Arps, a major US law firm. Debra is a leader in her league, presented in her ability to influence and persuade key stakeholders in the regulatory reform process. A strategic thinker that is demonstrated in her negotiation skills. She is an expert in the areas of national consumer credit law, anti money laundering and anti-terrorism financial law, and privacy law. Roger works in Comprara’s Capability and Excellence group and is based in Perth. Roger is an experienced Management Consultant with proven ability to deliver operational performance excellence and improvement. Roger is an essential part of the Comprara team delivering training, tools, services and solutions to organisations in both the public and private sectors. 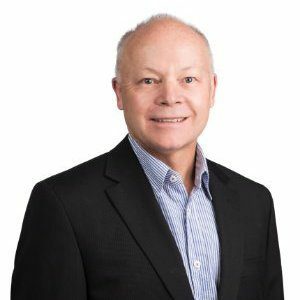 Roger has previously held a variety of senior roles in procurement, contracts, supply and logistics including Director of Strategic Procurement, Senior Manager in Procurement and Contracts both in Australia and overseas and, Management roles in Supply and Logistics. 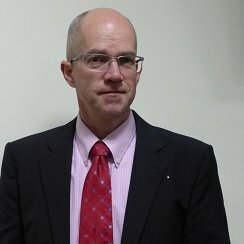 Roger’s expertise has been demonstrated in a career spanning 46 years and 13 countries, accumulating a wealth of operational and consulting experience across a range of industries including Mining, Oil and Gas, Construction (including nuclear), Australian Universities and Government (Defence). Roger’s personal attributes include influencing spend, sourcing well, focusing on value and cost whilst continually seeking business innovation. His key capabilities span supply and logistics management, strategic sourcing, contract and category management to deliver superior value. Roger brings professional knowledge with hard technical skills, commercial and market awareness, communication, facilitation and presentation skills to Comprara’s client base. Alicia is Comprara’s Director of Capability and in this role is also the Principal of the Academy of Procurement. Alicia is a highly experienced Leadership, Executive Coach & HR specialist with a Post Grad in Industrial Relations & Human Resources Management combined with a broad generalist background spanning 15+ years encompassing all elements of Leadership, Coaching and Talent Development. 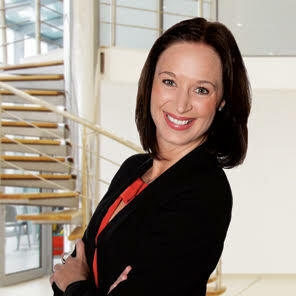 Alicia has worked with many leaders including CEO’s, Executive Committees, General Management and Emerging Leaders. 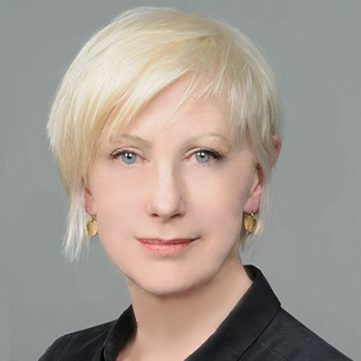 Alicia is a qualified practitioner in Neuro Linguistic Programming (NLP) and in various leadership profiling including DISC, 4 Quadrant Leadership, Fierce Conversations and Hogan Leadership Profiling. With over a decade experience Alicia has worked as a practitioner, a leader and as a management consultant – in both the private and government sectors. She is a talented facilitator on topics such as Stakeholder Influence and Leadership. Attendees at Alicia’s workshops always walk away feeling empowered and enthusiastic. Alicia’s energy, warmth and genuine ability to interact with all levels are just part of the story behind her success. Jeff is an experienced business leader across multiple business segments. 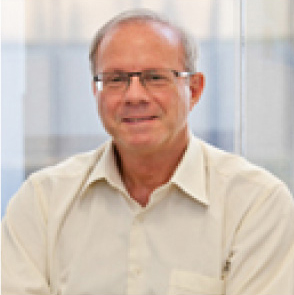 He is an experienced Chief Procurement Officer, Executive General Manager, Portfolio Manager and Health Professional with 35+ year’s experience across multiple functions and industry sectors. Jeff’s most recent assignment was designing and implementing a Portfolio Management function for a major government department with an annual capital spend in excess of $500M pa and prior to this Jeff delivered major sourcing and outsourcing programs for an ASX top 20 company covering multiple cities across multiple states and the subcontinent. He has delivered complex strategic projects and managed geographically distributed teams up to 150 FTEs across multiple domestic and international sites. Critical to his roles were commercial analysis, strategy development, stakeholder management with senior staff and transformational commercial change delivering significant financial benefits. Jeff is a seasoned coach, trainer and facilitator and offers years of anecdotes to ensure sessions are engaging and practical. Having been in the workforce for over 35 years Cyril has significant work experience spanning many industries. Cyril is a seasoned facilitator and his training sessions are relevant, interesting, interactive and enjoyable. Cyril has provided extensive training in contract and business law, finance and accounting, procurement, contract management, finance for procurement, negotiation skills and contracting risks. Cyril has also taught at higher education institutions one-unit at a time on a part-time basis for 30 years. Units all elate to law, finance, procurement and contracting, and negotiations. In addition he has written many courses and a series of books, including “Manage Your Contracts”, a 450-page practical guide to show to manage a contract from “cradle to grave”. 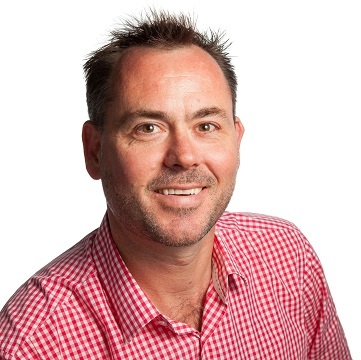 David is the owner of Bid Write in Perth and a partner to Comprara. David brings together tender request and tender response expertise in one organisation to help clients buy better or win more. David has over 25 years of procurement experience and his approach to tendering challenges conventional thinking. Angelique started her career as an attorney, and has now worked across many disciplines, including Audit and Compliance, Relationship Management, Project and Program Management, Operational Management and Continuous Improvement, in markets in Africa, Asia and Australia. Versatile and highly adaptive Master Black Belt with operational and project management experience and an extensive problem solving toolkit including Lean, Six Sigma and Design for Six Sigma. Angelique provides specialist training on continuous improvement techniques to optimise outcomes in complex environments. Robert is a highly experienced procurement and supply chain consultant and thought leader with extensive experience in capability development, stakeholder change management and project delivery across corporate, government and consulting sectors. 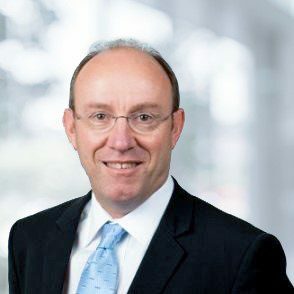 Prior to his consulting roles Robert held a number of senior executive roles with global corporate Cadbury Schweppes PLC, the most recent of which was Global Procurement Strategy and Capability Lead, reporting to the Global Procurement Director. This role was based in the United Kingdom and was a member of the Global Procurement Leadership Team. Robert is an expert in Supplier Relationship Management and is passionate about the relationships that drive performance. Ben is a procurement and contracts specialist with a wealth of experience that spans both the public and private sectors, working internationally and domestically for over 16 years in procurement/contract management. Ben’s breadth of industry experience covers health services, health consumables, health ICT, capital infrastructure (mining, water/wastewater), water services, ports, airports, professional services, health/fitness and general goods and services. Ben’s passion is transforming procurement teams from process focused blockers, to outcome achieving enablers. In addition, Ben has considerable experience in generating value from large procurement projects, particularly at the negotiation phase. He is highly skilled at strategically approaching negotiations through forward planning of clearly delineated boundaries and then implementing strategy with key negotiation techniques such as competitive tension, threat, logic etc. Sean worked in building and construction for many years, mostly in contract administration and project management. 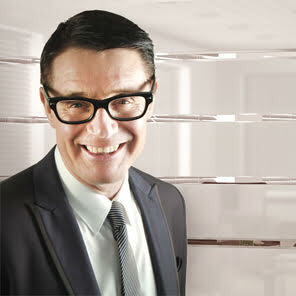 He now practices as a construction solicitor for Doyles Construction Lawyers in Melbourne, where he is also a Director. His practice work involves “front-end” project and contract advice to a number of organisations, government entities and utility companies where he assists with negotiating and setting up the right contracts and content to reflect the project outcomes. The practice also involves a substantial amount of “back-end” work in appearing for and representing clients in disputes at VCAT and various courts. Sean also successfully utilises old fashioned “negotiation” to resolve a good many disputes before they go before formal hearing. Aside from practice, Sean is an avid legal educator assisting engineers, project managers, procurement staff and contract professionals to better understand and deliver against contract milestones. 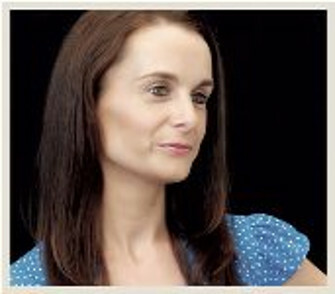 Karina is an experienced facilitator, trainer and coach as well as a qualified CA. She is passionate about helping others to realise their personal and professional development aspirations using practical learning experiences that create lasting positive behavioural change. She has many years of experience in design and delivery of management, leadership and professional skills development programs, achieving higher levels of performance for professionals, leaders, teams and organisations. Karina has over 15 years of professional experience within Human Resources, Recruitment, Learning and Talent Development from international professional services firms and corporate organisations. She possesses a unique skill set of business acumen and a broad understanding of people, culture and leadership approaches combined with extensive experience managing a number of large teams across operations, recruitment and learning and development. She brings a range of additional qualifications and study in professional coaching, HRM, positive psychology, management theory and adult learning. Her particular interest is in harnessing and developing the capabilities of experienced professionals, managers and emerging leaders so they can unlock both their own potential as well as that of the team they are leading, attain greater career satisfaction and deliver exceptional business results. 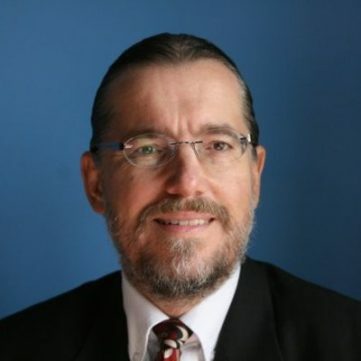 Paul is a corporate story-teller, facilitator and coach, with an eclectic 30-year background in change management, operations management, human resources and corporate communications. Using a mix of appreciative enquiry, Open Space Technology and stratography Paul has a reputation for facilitating the discussion out of the box, while still ensuring the outcomes can be operationalised. 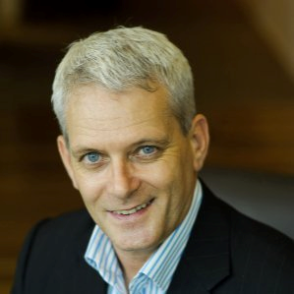 Paul’s three-decade management career includes significant time in corporate management and internal consulting roles within two of Australasia’s Big 4 / Fortune 500 corporates as well as time as a senior advisor to New Zealand’s Inland Revenue Department. He is currently the only professional communicator with MHRINZ accreditation. His human resources work includes time as Head of HR Services for Bank of New Zealand, GM Organisational Development for @Work Insurance and consulting at London Business School. 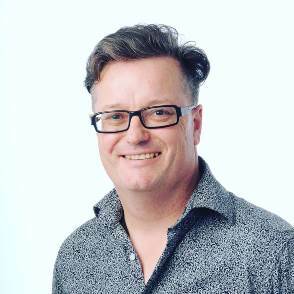 Paul provides facilitation, change management and stakeholder-management advice to a range of businesses and public sector organisations across Australasia and Europe. Andrew is a procurement specialist with over 20 years experience in a range of senior procurement roles. Andrew’s experience includes development of acquisition strategy, procurement planning, policy review and development, supply category review and planning, process review and development, procurement unit set up, coaching and mentoring, as well as the management of numerous procurement projects. 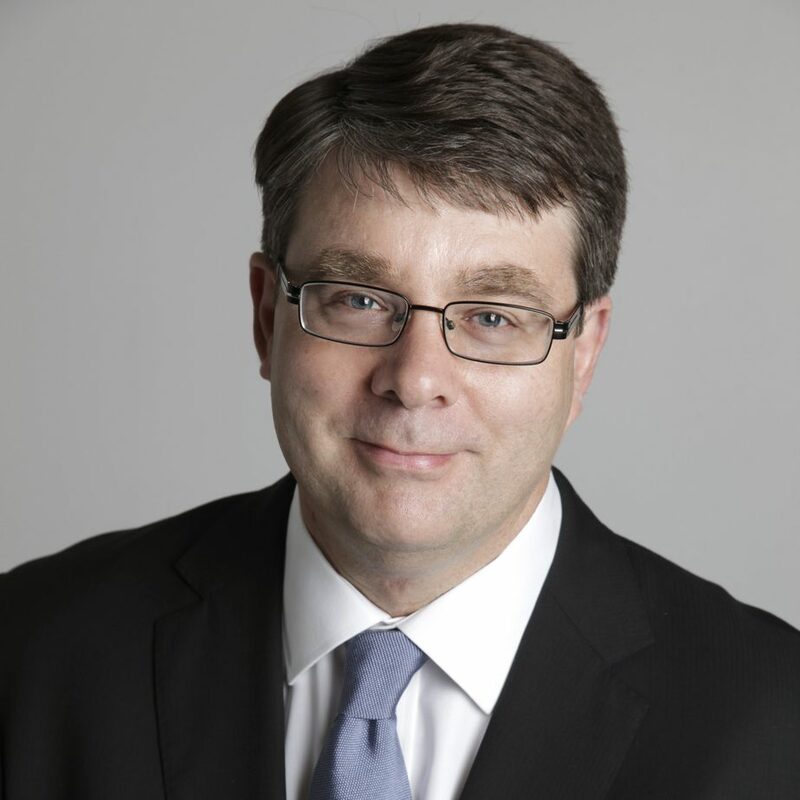 In addition to his general procurement expertise, Andrew has worked in a range of specialist categories and roles, including procurement and contract management in large capital acquisition projects, outsourcing projects, contracting for services with NGOs, ICT procurement, and procurement capability development across the public sector. 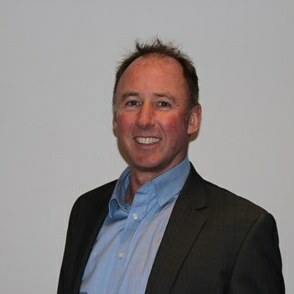 Stephen has over 20 year’s procurement experience from delivery to managerial covering the full range of procurement activities (transactional, category management to large scale sourcing) in public (top 20/50 ASX) and private organisations in the defence, health, banking, insurance and transport sectors. 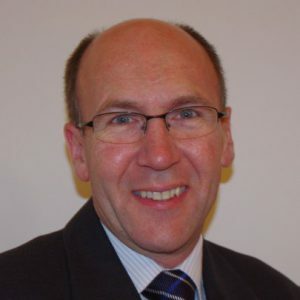 Stephen is an experienced facilitator/trainer with expertise in CapEx/MRO, finance, facilities, HR, IT, professional services and temporary labour categories and procurement risk, governance and policy development. Graham has over 30 years Senior Management experience implementing strategic sourcing programs in Australian corporate and government entities.A leading practitioner in the field of Strategic Procurement and Supply Chain Management having developed and delivered post graduate Strategic Procurement and Supply Management over a 20 year period and is recognised for the practical and experiential knowledge delivered.Has developed strategic procurement tools and techniques that are practical and immediately usable that have been widely adopted in the procurement profession.Has lead many successful implementations of strategic procurement programs in corporations and across whole of government, delivering strategic plans, sustainable cost improvements underpinned by practical policy and procedurals reforms with an on-going legacy of up skilling staff and implementing the appropriate structure to ensure sustainability.Has a hands on practical approach engaging business owners and users ensuring the solutions developed are owned by the business and its people with cost containment and improvement as key measures of success.Has developed and taught Strategy, Supply Chain Management, Operations Management and Strategic Procurement programs at Post graduate level at several universities. Has been rated by students as a op 10 lecturer several times for his practical experiential lecturing. 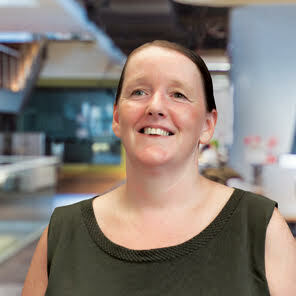 Fiona works in Comprara’s Capability and Excellence Group and is based in Melbourne. Fiona is the Learning and Development Coordinator for all of Comprara’s training programs and the “Academy of Procurement”. 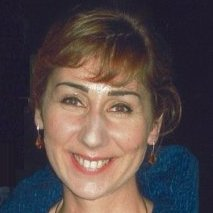 Fiona is your point of contact to book training, receive training manuals and reserve Facilitators.With over a decade experience in the Healthcare industry where she specialised in coordinating clinical trials and managing medical research projects, Fiona is detail orientated and analytical. Further to this, Fiona spent two years working for a leading Management Consulting firm in the UK, where she facilitated the internal recruitment process. Andrea is a Consultant – Business Solutions Coordinator for Comprara. She has a proven ability to deliver results in challenging environments against tough budgets. Amongst her key capabilities are the ability to plan, organise and manage projects with a keen eye for attention to detail, to ensure Comprara delivers on-time and on-budget solutions. Andrea is an essential part of the Comprara team delivering services, solutions, tools and training to organisations in both the public and private sectors.Andrea’s background includes both Sales Management and Supply Chain Management. In Sales Management, Andrea managed a team of seventy staff and a sales target of $40 million annually. In Supply Chain Management Andrea sourced, negotiated and managed the physical supply chain for fast moving consumer goods for a high profile national retailer.In other roles, Andrea has worked in Human Resource Management, Customer Service and Project Management for a blue chip retailer. She has gained considerable experience in relationship management, resourcing, coaching and mentoring teams, leadership and negotiation.Andrea brings this ability to drive projects and customer care to Comprara’s client base. She has been directly involved in the development of some of Comprara’s key online solutions and supports a variety of other projects. For Comprara’s key accounts, Andrea provides project management capability and leverages her customer liaison skills to ensure that events happen on time and without surprises. Jonathan Dutton is professional Trainer as well as a freelance management consultant specializing in procurement, supply chain, CSR, marketing & business development and conference events & production as both a producer and presenter or MC.His training work is informed not only by 32 years business experience, but also a rich experience working in Learning & Development over many years in both procurement and sales. Jonathan’s relaxed yet indomitable and occasionally edgy style helps him draw on a wealth of relevant CASE STUDIES and deploy useful exercises which help delegates immediately apply lessons into their own context. 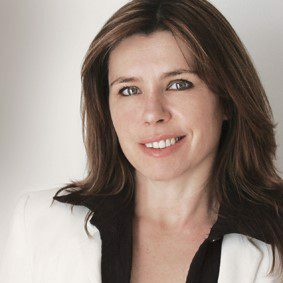 Antonia has founded, built and grown several organisations with a focus on Tech Platforms. Antonia has over a decade of experience in the specialised field of Strategic Procurement in EMEA and Australasia and over two decades working in the HR and Recruitment sectors. Matt started his working career as a Procurement Analyst at Ariba, then NAB and he quickly moved his way up to become the Group Strategic Supply Manager for Toll Holdings. Through these experiences Matt became increasingly passionate about the abundance of value that exists in B2B relationships, and believes that billions of dollars remain unrealised by organisations and their suppliers due to lack of trust. 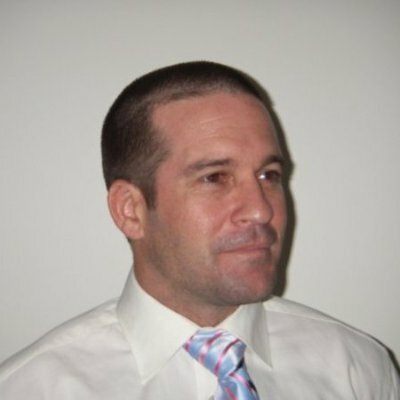 Matt is a highly regarded procurement expert with experience spanning numerous industries including mining, oil and gas, manufacturing, financial services, transport and government. 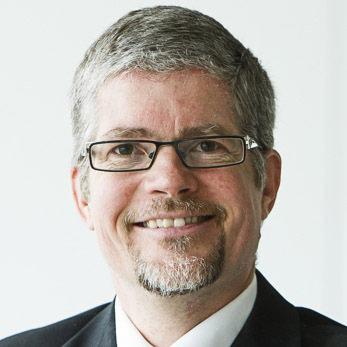 He is an experienced coach and facilitator and has authored research for procurement thought leaders, including The Faculty and The Chartered Institute of Procurement & Supply (CIPS). Andrew is a senior consultant with global experience and particular expertise in negotiation, leadership and strategy. Andrew’s focus is on improving business outcomes for his clients. 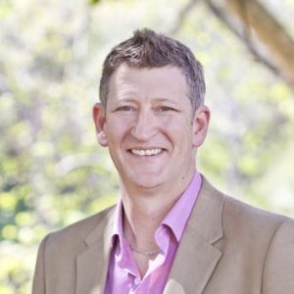 He combines current academic business research with 20+ years of hands-on business experience to deliver focussed, dynamic, active learning for clients. 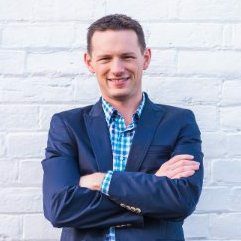 Andrew began his professional career working with the management consulting firm, Booz, Allen and Hamilton, in strategic planning, operations improvement, information technology management, financial assessments, and market research for major international companies. Since completing his Doctorate, Andrew have taught, and worked across, a wide range of technical and business disciplines, dealing with a varying clientele from around the world on every continent. Dr. Matt is a specialist facilitator in Comprara – Dr Matt. Lohmeyernegotiates on behalf of clients to help deliver important or challenging negotiations. He also develops tailored skills development programs and wargame simulations for clients to prepare them for high-stakes negotiations. Matt loves coaching senior executives in advanced negotiation skills and negotiation strategy. This helps them to be more in control, more effective and more successful. Matt’s commercial background is in the biotechnology and pharmaceutical arena. More recently, he has worked extensively in the defence, aerospace, construction and pharmaceutical sectors, as well as assisting with corporate and public sector procurement projects. Matt is a member of the Negotiation Cell, a small team of external consultants regularly engaged by the Department of Defence to assist with the negotiation of acquisition and sustainment contracts.